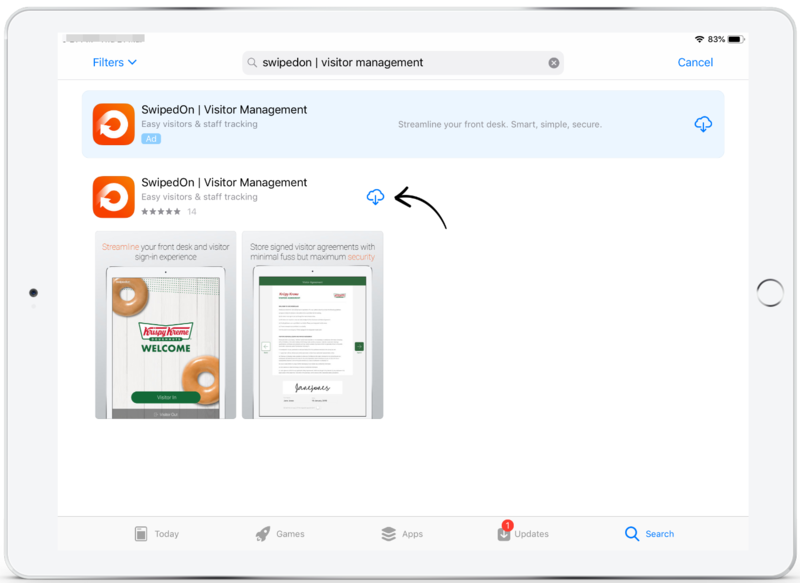 SwipedOn's app is located on the iPad's Apps Store, to install the SwipedOn app, follow the below steps. Locate the iPad's App Store icon and tap on this to open the App Store. Tap on the search option and type in 'SwipedOn'. Tap on SwipedOn | Visitor Management. Tap on the download icon and the app will begin to install. Once installed, tap 'Open' to launch the SwipedOn app. After the app is downloaded, open it up, tap on the Login button and enter in the device identifier which can be located with you SwipedOn web dashboard, see our help article here for more information regarding where you can locate this unique Device ID. 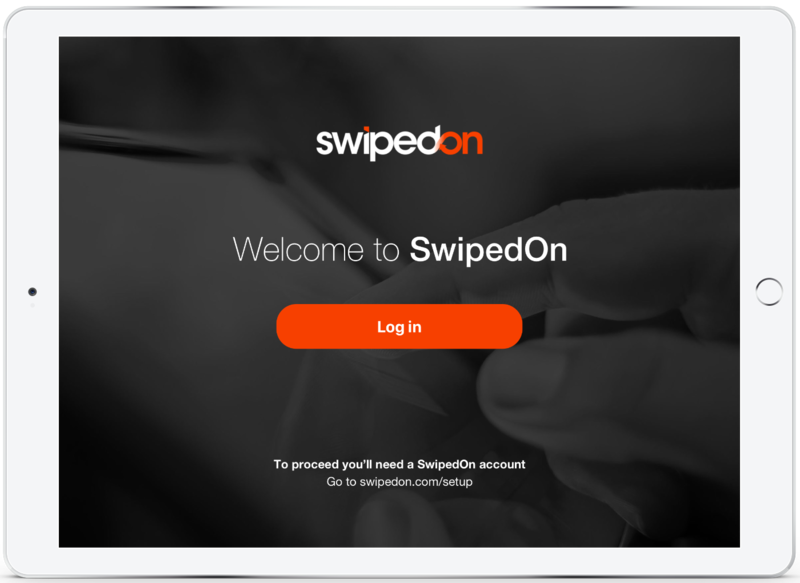 *Please note, SwipedOn is only available on Apple iPads running iOS 10 or later.